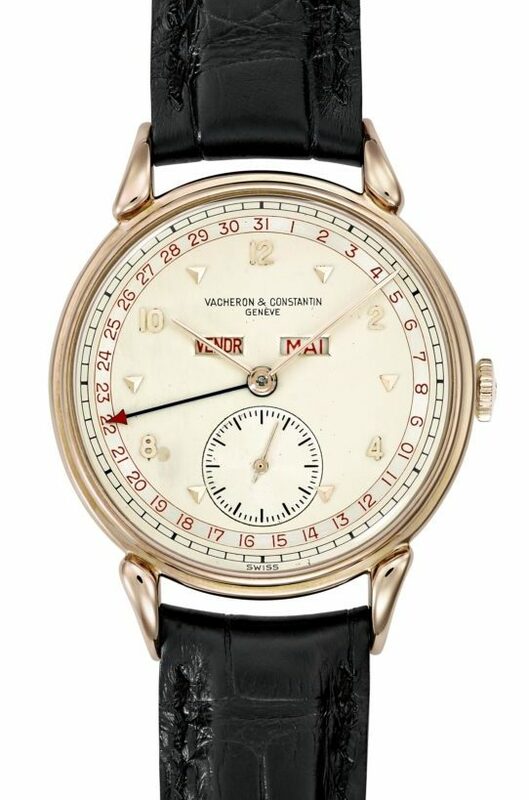 Vacheron Constantin is bringing a collection of 20 rare vintage watches from its Les Collectionneurs archive to London next month. 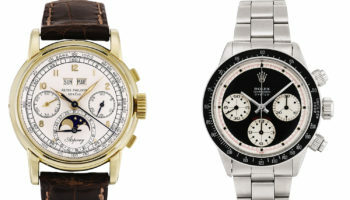 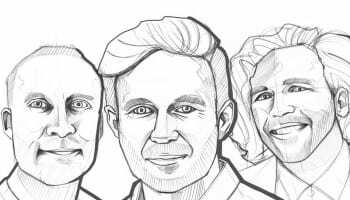 The watches, which will be presented from June 4 to 30 at Vacheron Constantin’s Bond Street boutique, are all certified, serviced and authenticated by the manufacturer, and are on sale to anybody from the public visiting the showcase. 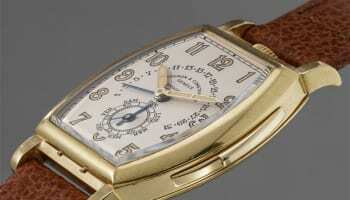 “A vivid embodiment of Vacheron Constantin’s consistent and uninterrupted dedication to watchmaking excellence for over 263 years, all the Vacheron Constantin Les Collectionneurs vintage timepieces have been carefully hand-picked from private collectors and at auctions, fully serviced and restored by the Maison’s heritage specialists in Geneva,” the company says. 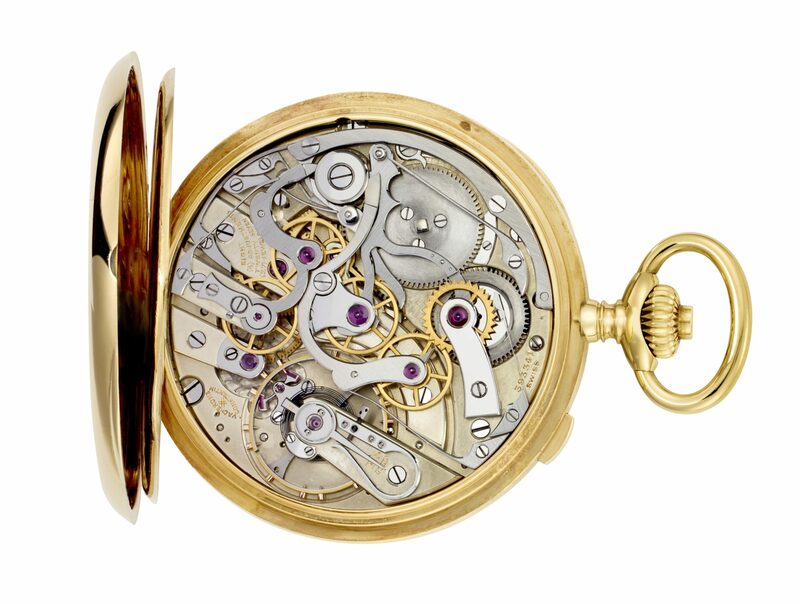 Among the timepieces will be pocket watches manufactured between 1923 and 1949, and wristwatches manufactured between 1927 and 1969. 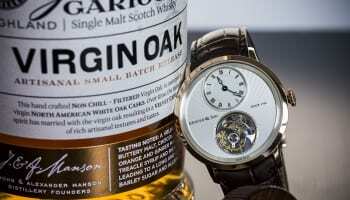 18K pink gold gentleman’s wristwatch, Complete Calendar from 1947. 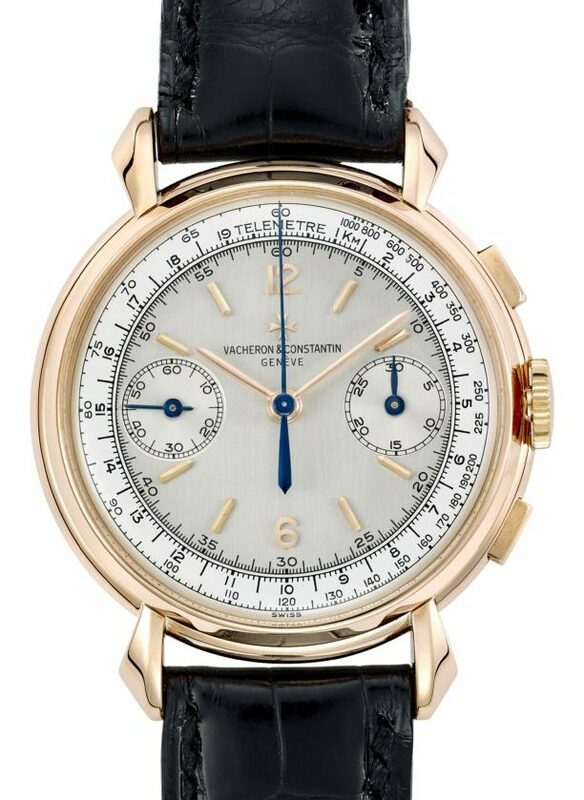 18K pink gold chronograph gentleman’s wristwatch from 1953. 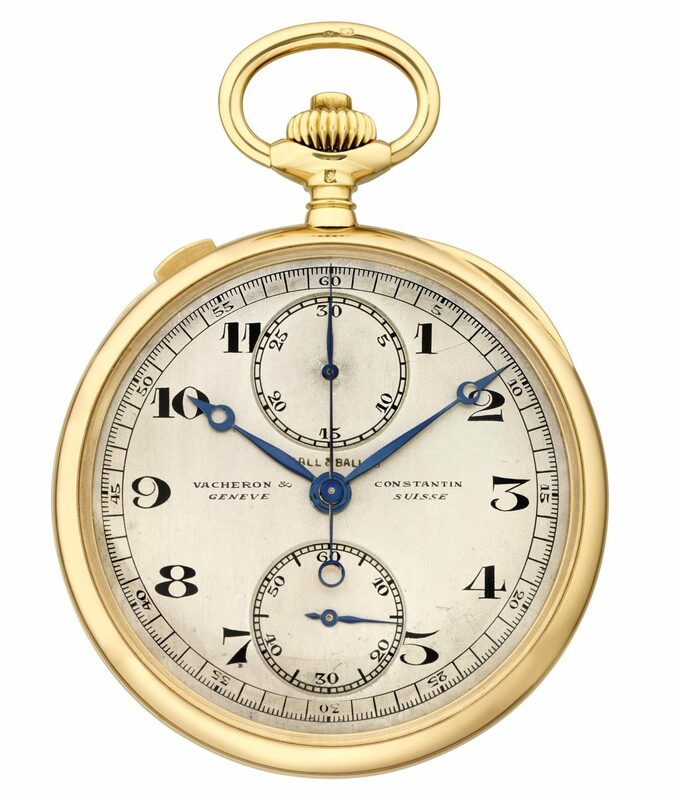 18K yellow gold pocket watch, split-seconds chronograph, 30-minute counter, 1924. 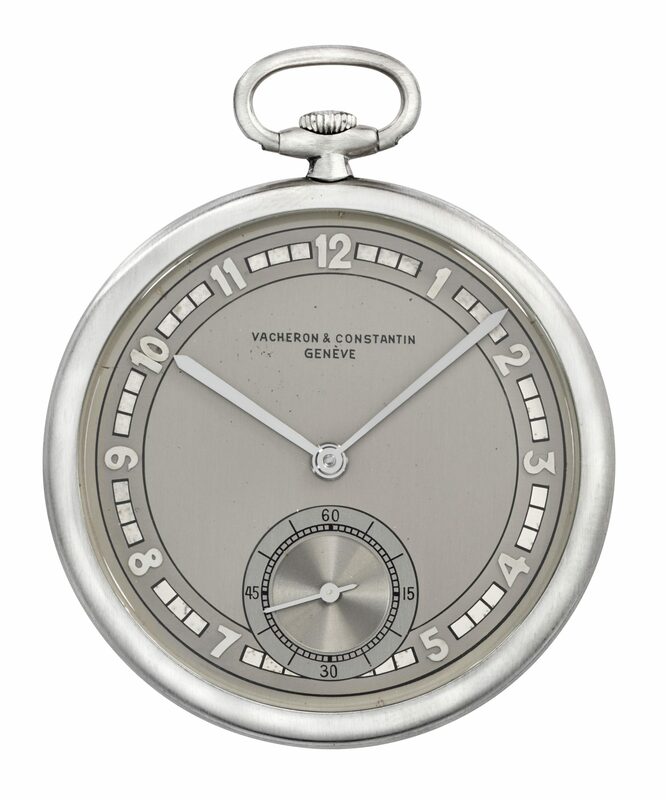 Platinum open-face pocket watch, from 1931.